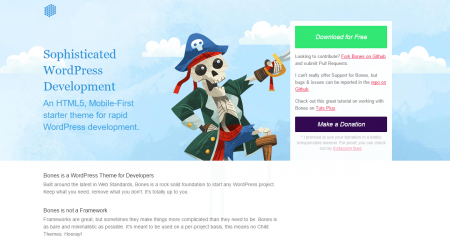 A comprehensive list of 7 Best WordPress Starter Themes for Developers (2019 Compared) according to 1437 users. 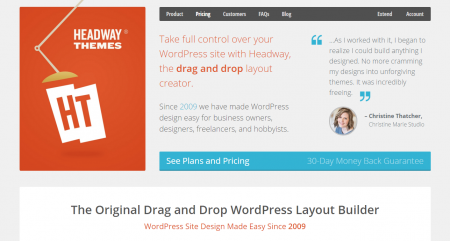 WordPress theme development is a never-ending business and with the growing use of Internet, it’s definitely going to grow exponentially. 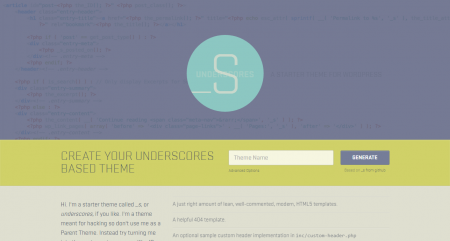 So, starting your career as a theme developer is definitely a good idea. 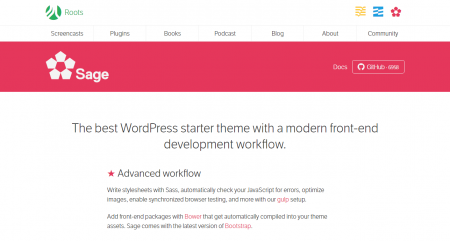 Specifically, learning WordPress theme development is a perfect idea, considering the popularity of the platform. 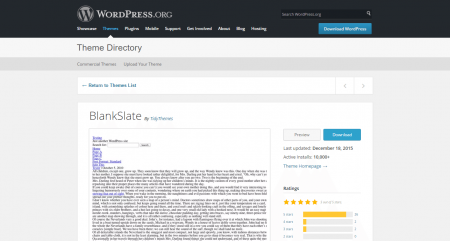 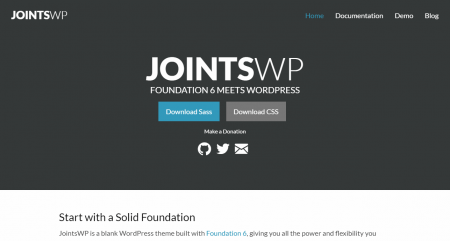 Now, you can either start by coding your own theme, or to know how WordPress usually functions, you can start with starter themes and frameworks. 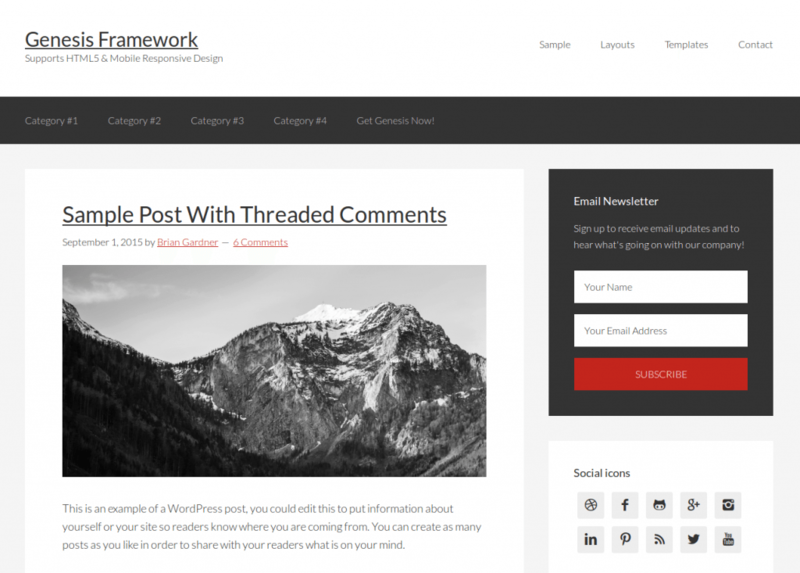 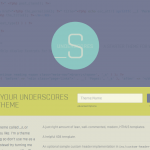 I’m sharing a compilation of best WordPress starter theme/frameworks for developers right here.